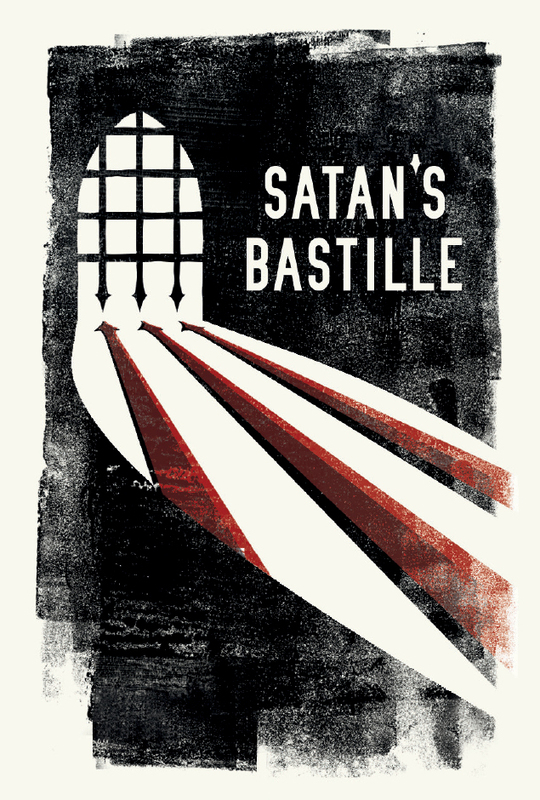 Satan’s Bastille – Beer label for 100/100 exhibition. The exhibition showcases the unique designs of 100 artists, illustrators, designers and writers, with all 100 beers soon to be auctioned in aid of the Art Fund and organised by SB Studio. The design features Satan’s looming pitchfork in the red soaked shadow cast by the portcullis of the bastille – a fortified Parisian prison destroyed at the beginning of the French Revolution.